A total of Dh131 billion — that’s what Dubai Land Department affiliated service centres cleared by way of property transactions between January and end August. This they did by serving more than 39,000 investors, according to the latest figures. 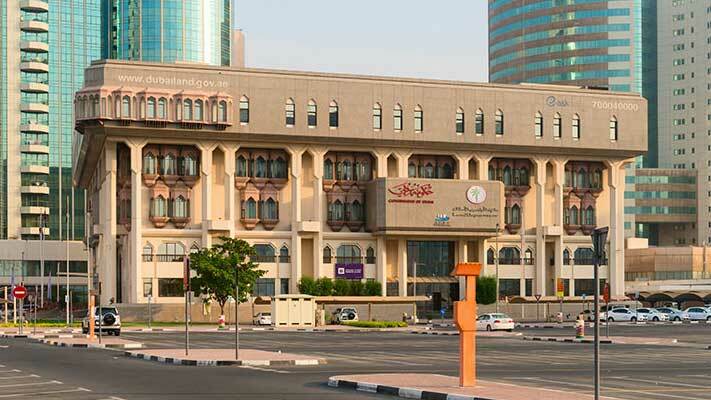 The Land Department has opened 23 centres that offer all its services, including 16 real estate registration trustees and seven real estate services trustee offices. Services are provided throughout the week from 8am to 8pm, with some offices offering services outside of working hours, including on Saturdays.